Newly appointed local government secretary Samuela Namosimalua surprised about twenty three children who are living at Treasure Home in Sunaka. The minister visited the home as part of Fiji Day’s celebration with the less fortunate on their priority list. 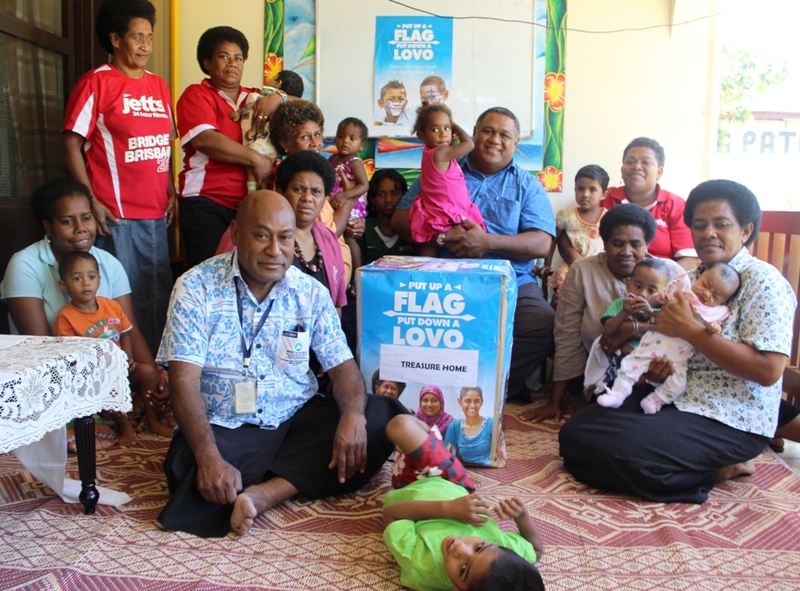 Most of the children are toddlers and the minister gave a donation on behalf of the Fiji government to help in their care. “These are very special children and I know there are quite a lot of them that have gone on to hold very senior posts in Government, civil service organizations, Non – government organisation and even in the private sector,” he said. A caretaker at the home was in teary eyes and thank the Minister for his visit and donation. The home has a motto which reads “Aim for a better Future”.